I am a freelance web developer currently focused on development of frontend apps using the Angular 6+ framework. I've also backend background as I've been working in PHP for several years. Starting from simple websites to complex solutions including the database and API design & implementation using various frameworks. I've participated on both commercial and open-source projects. As a web developer, I have gained more than 6 years of professional experience and helped several organizations to exceed their expectations in terms of delivered software. The purpose of this website is to briefly summarize not only contractor projects I've been working on but also to present my open source projects. I focus on code reusability and ease of use, so all packages are distributed via public repositories. Browse available packages. 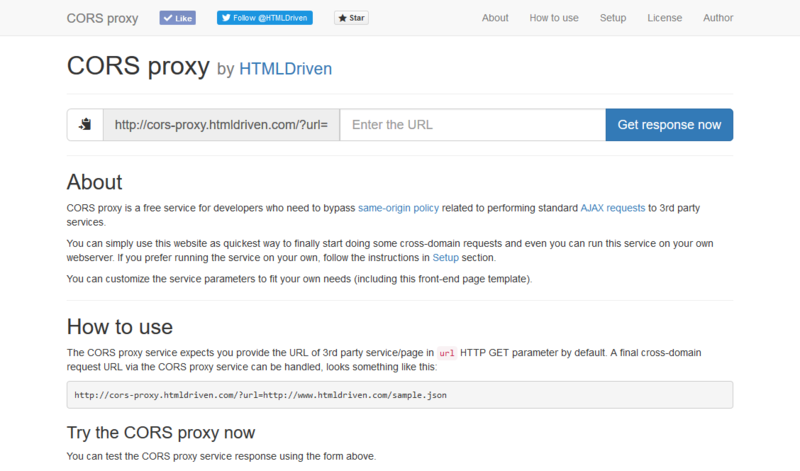 CORS proxy is a service for developers who need to bypass same-origin policy related to performing standard AJAX requests to 3rd party services. The operation of the service has been stopped as of January, 9th, 2019. You can see an example usage of this widget in the bottom section of the page. Web & Database development for several Czech clients, mainly for T.E.O. Consulting s.r.o. I'm founder & administrator @ HTMLDriven.com. GoodVision is a cloud-based software for mining events from camera recordings and their presentation in a meaningful way. 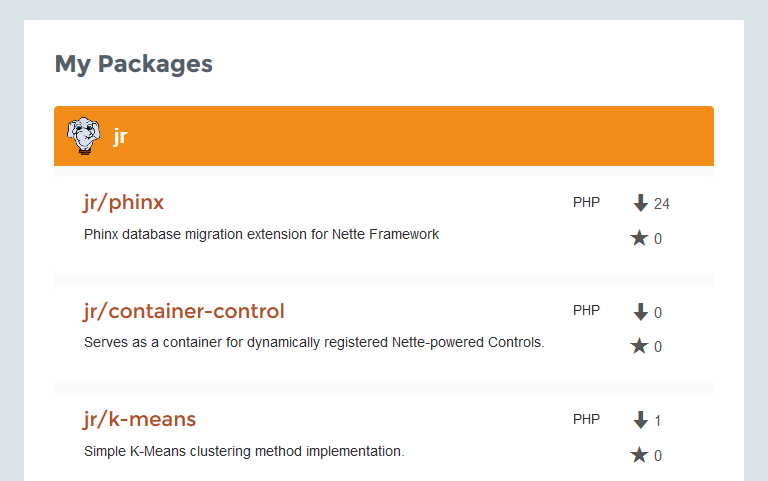 Customization of PHP legacy system myperfi for managing student personal finance. Auxiliary PHP/JS development at Passengera mainly using the Symfony framework and Sonata Admin. Development of AngularJS GUI for administration of CertiConVis application. 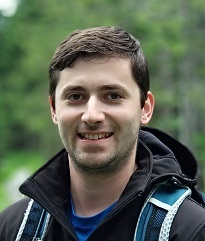 Development of complex web-driven projects (http://www.onkoportal.cz, http://www.webakademie.cz, http://www.odbornykonzultant.cz) and mobile app development (SmartCongress). Database-related activities included both new database (re)design and also data migration tasks. Java (Android app development & customization - BOD 2015). Participation in development of web-based information system for ISPs called Mikrobill (startup project). Worked in small team of 3 developers in total. Development has been abandoned due to insufficient demand. I'm looking for new challenges. I'm ready to accept interesting part-time contracts (&PlusMinus; 20 hours/week). I prefer working remotely (coordination meetings are ok). If you need to know the MD rate and/or some other info, feel free to . Although I have experience in various technologies, I'm currently focused on frontend app development in Angular. Definitely, I'm not into Photoshop design stuff. HTML, CSSThis is the foundation, isn't it?